John Lincoln shared a screen shot on Twitter of keyword ideas shared by Google's keyword planner tool. This suggestion he shared showed how Google was suggesting that John bid on the term [okay google]. 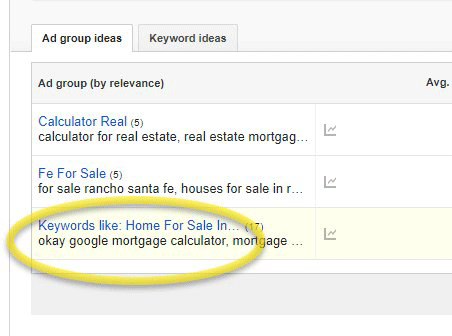 It looks like the ideas are mostly around house sale related keywords, including mortgages, real estate, mortgage calculators. But do not forget that people say [okay google mortgage calculator]. The thing is, okay Google is a trigger word to launch search. I guess maybe some people are saying "okay Google, okay google search phrase here." So maybe they are repeating the okay Google trigger word in their query or maybe Google is confusing it in their keyword planner data? We've been monitoring this for several months. They're all over AdWords SQRs. 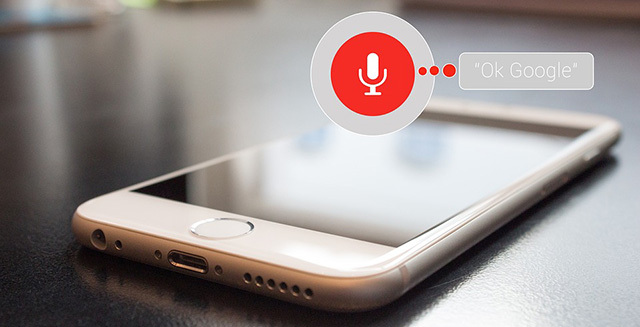 Still unclear if caused by people saying "Ok Google" twice.